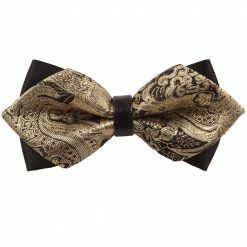 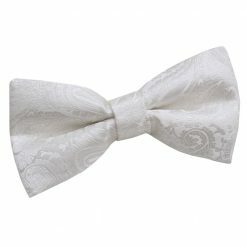 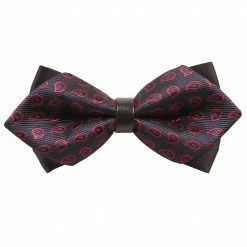 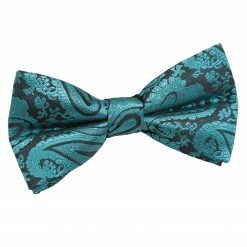 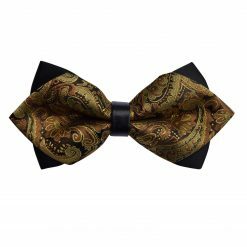 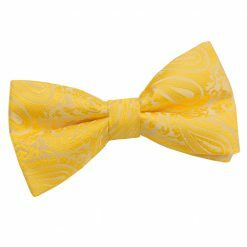 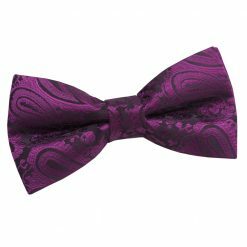 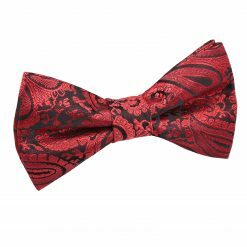 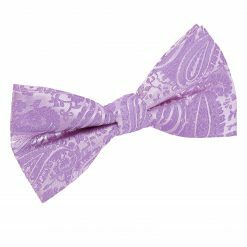 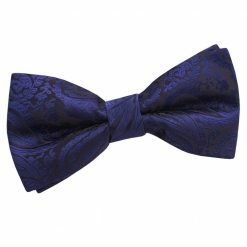 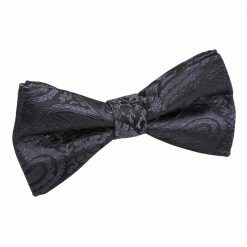 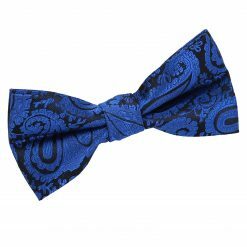 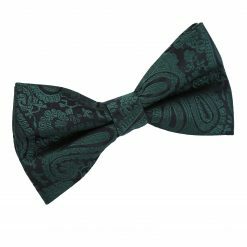 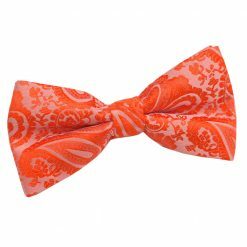 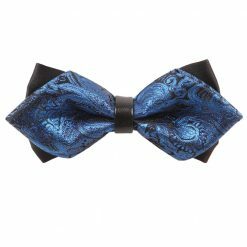 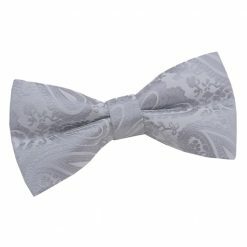 If you are going to a special event, but don’t want to wear the plain bow tie, choose a paisley print. 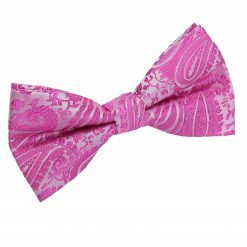 It’s usually a more subtle colour combination than a floral print, and it also has a less casual look if it incorporates brighter colours. 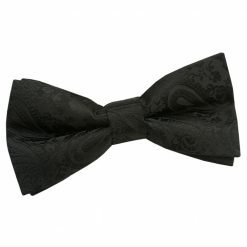 Keep in mind that the diamond tip style will still look very formal.